﻿ What Do You Save With Energy Efficient Windows? What Do You Save With Energy Efficient Windows? Over the last few years, energy efficiency has taken the country by storm. Energy efficient appliances, doors, and cars have taken the main stage, but what about energy efficient windows? 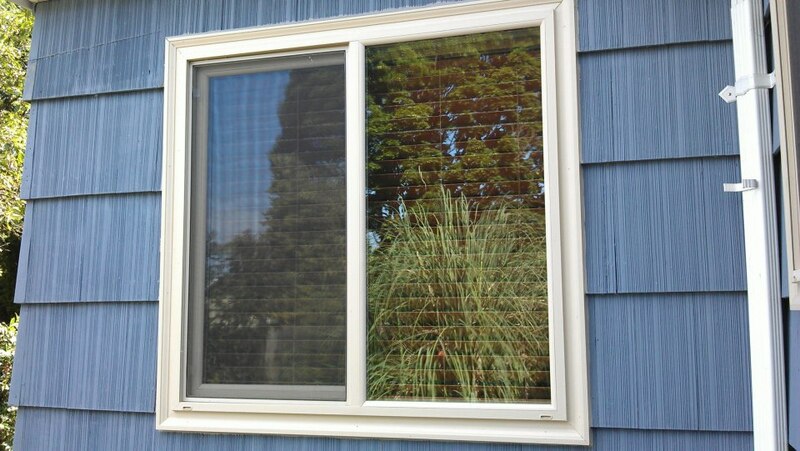 If you are on the fence about a window replacement in Scappose, check out these ways an upgrade can save you. Any window upgrades can take a toll on a savings account, but not all windows are created equal. Energy efficient windows are an investment that will generally last longer and reduce your electric or gas bills. This occurs because new window technology better insulates the outside elements from the inside air, and vice versa. Your heater and air conditioner does not have to work against unwelcome temperatures from the outside, so you save money in the process. Have you ever sat near an old window in the middle of winter, only to become freezing because the cold is coming through the glass? Or maybe you have felt the heat in the summer air do the same thing? When you choose to get that window replacement in Scappose, you are making an investment in your own comfort. Do not let that harsh winter and summer weather ruin your day. Many people are interested in energy efficiency purely for what it can do to help the planet. Fortunately, this is a by-product of owning this style of window along with the rest of these benefits. You will be able to stand inside to enjoy the comfort of temperate air while gazing into your garden or scenic views, knowing that you are spending less of natures natural resources to keep cool or warm during the changing seasons. Do not take the decision to get a window replacement in Scappose lightly. Always work with a company that wants to give you the best product for your money, including installation. Once you have them, you may never look back.